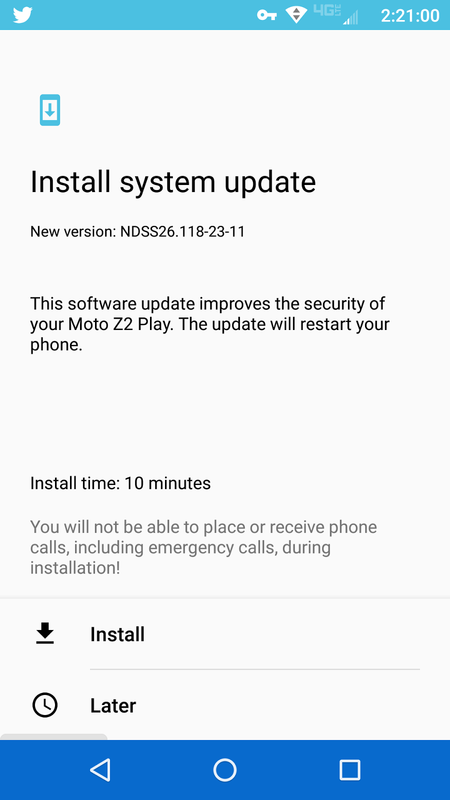 The Moto Z2 Play is now getting the latest October Security patch with Stability Improvement and Bug fixes. 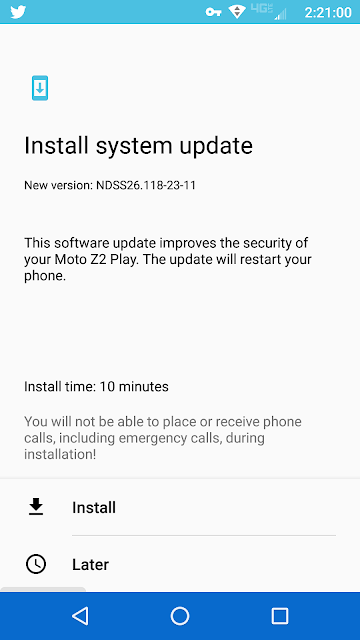 If you own a Moto Z2 Play in the USA you should have received the over-the-air update notification for October Security Patch, and it's crucial that you download it, as it brings along the fix for the critical severity vulnerability in media framework that could enable a remote attacker using a specially crafted file to execute arbitrary code within the context of a privileged process. 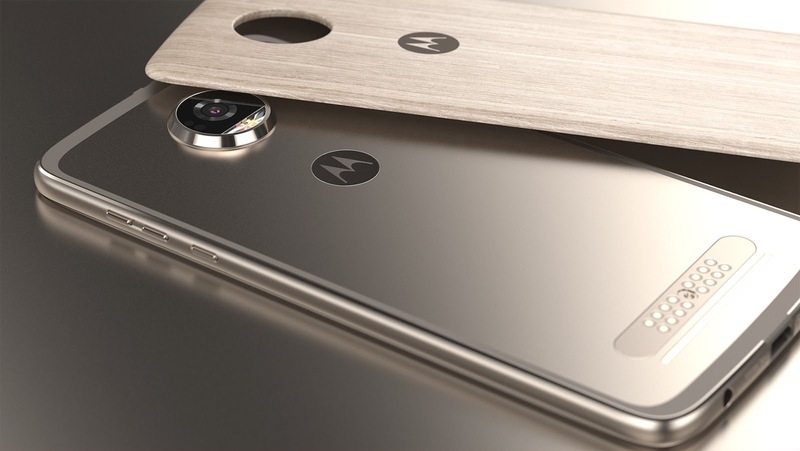 The October Android security update for the Moto Z2 Play comes with build no. NDSS26.118-23-11. For a successful installation, the battery in your phone should be at least 50% charged and your device should be connected to a Wi-Fi network or LTE.